(Thursday, April 6, 2017 – Toronto, ON) – There are more than 2 million Canadians currently living with diabetes, costing the healthcare system 13.1 billion dollars a year. It is the leading cause of adult onset blindness, kidney disease, and non-traumatic lower limb amputations, and diabetes patients are two to four times more likely to die of cardiovascular disease than those without diabetes. In 2010, the Ontario Ministry of Health and Long-Term Care introduced the MedsCheck Diabetes program to help patients better understand their medication therapy and ensure their medications are taken as prescribed. Conducted by community pharmacists, these annual medication reviews promote healthier patient outcomes and self-management of the disease, improve and optimize drug therapy and lifestyle, and ensure the safe, effective, and appropriate use of all types of medications, medication devices, and supplies. 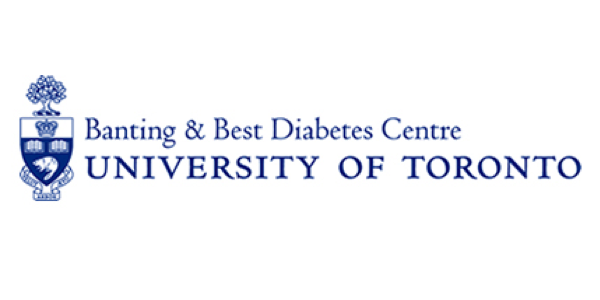 Researchers from the University of Toronto, McMaster University, and the Ontario Pharmacy Evidence Network (OPEN) have published the findings of a four-year review of the MedsCheck Diabetes program in the Canadian Journal of Diabetes. Recognizing that medications play a vital role in reducing the development and progression of diabetes complications, the researchers were interested to see if the MedsCheck Diabetes program was accessed by patients, develop a composite of who those patients are, and determine whether or not they took advantage of it annually. The study revealed a great deal about the patients that are accessing this service, including that recipients 66 years of age and older were on an average of 11 different medications over a one year period before they received a MedsCheck Diabetes review, many of which were high-risk medications like blood thinners, benzodiazepines, and narcotics that are known to cause significant adverse effects in the elderly. In addition, over one-third of MedsCheck Diabetes recipients (33.5%) had a diabetes-related emergency room visit or hospitalization in the year prior to their MedsCheck Diabetes review.